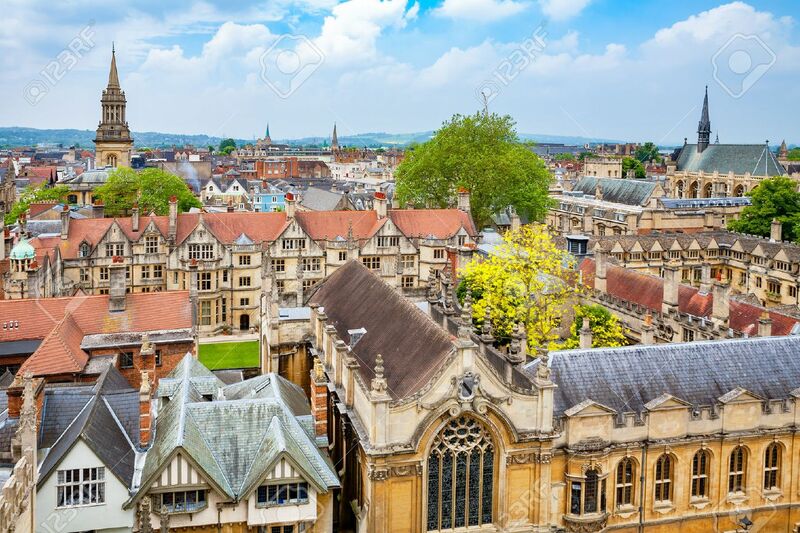 Cityscape Of Oxford City. Oxfordshire, England, UK Stock Photo, Picture And Royalty Free Image. Image 48055141.